2537 days since last revision. Details are possibly out of date. The publishers of my first book, Packt, have agreed to do a little giveaway competition for my own little site here. 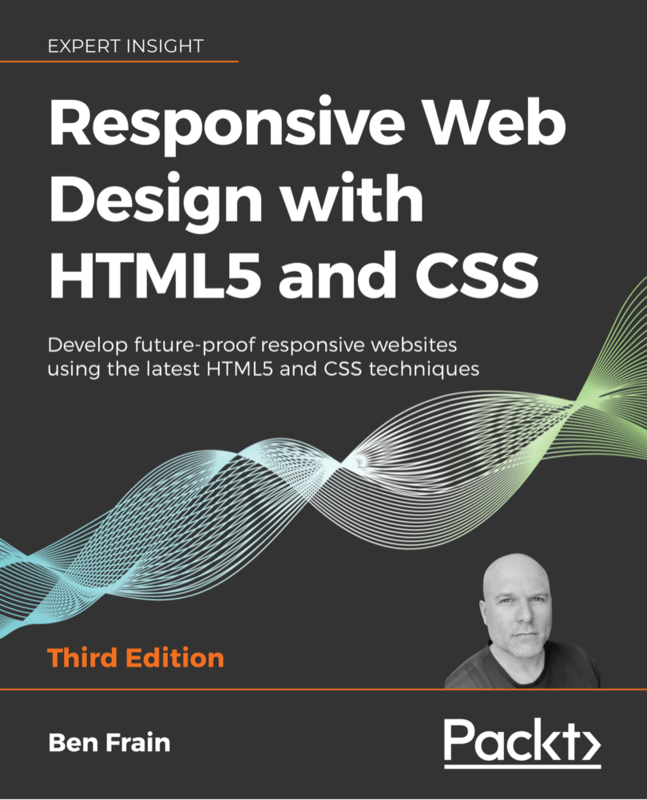 There are 3 electronic copies of my book ‘Responsive web design with HTML5 and CSS3‘ up for grabs. Well, looks like you two (Patrick and Enrico) have definitely got a copy! Drop me a mail on the contact form with your email addresses and I’ll get the publishers to get an eBook sorted for you both. Is it too late to enter (didn’t see a cut off date). 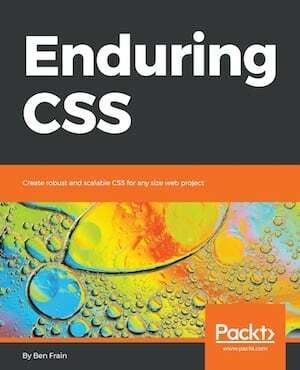 As I said in my tweet, your book looks pretty good, so will be downloading the Kindle version shortly. Can I still get happen to grab a book luckily? Hi Uday, thanks but I’m afraid I don’t have any freebie copies to give away at present. Will add you to the shortlist if I get any more through though – thanks for the interest.